Easily tempted by summer sun? Nowhere looks bad when the sun is shining on it! So are you now at the stage where you want to buy that parcel of land, that barn for conversion or that house to renovate? (delete as applicable). Alongside all these situations, there is a myriad of paperwork and officialdom to take into account. Looking at each situation in turn, I offer a few pointers to help the process. They are by no means an exhaustive set of guidelines but may help. The idea of buying a piece of land and building on it your own home is a basic thing. You can make it as special and individual as you are in a place of your choosing. This choice may be influenced by the view, the plots proximity to towns or communes or even its remoteness. If the piece of land you are contemplating buying is a section of a parcel being divided make sure that there is a Declaration Prealable in place for its “lotissement”. In other words it can be officially divided into smaller sections. 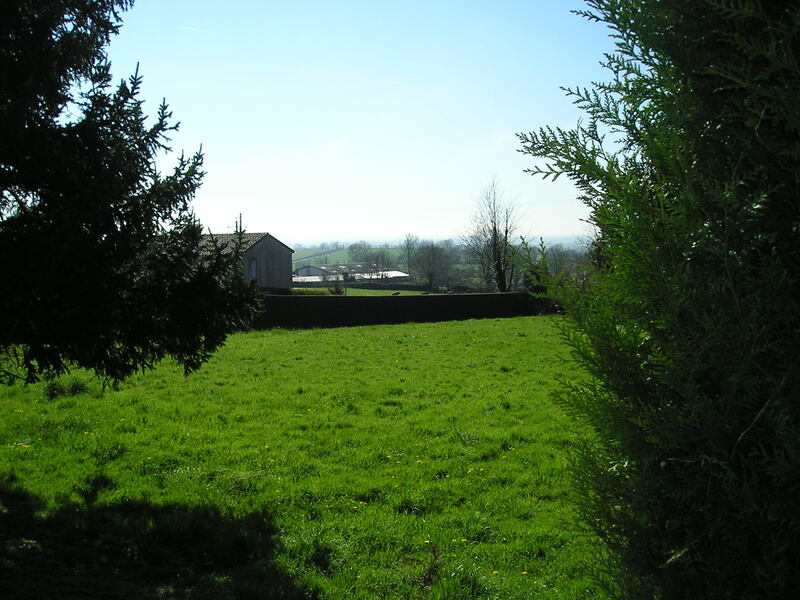 It is also usual in the sale of former agricultural land for a request to be sent to S.A.F.E.R., which is the Societe d’Amenagement Foncier et d’Establissement Rural. This body is charged with the protection of agricultural land, and they will be asked if they or local members have any further use for the plot. The presence of a Certificat d’Urbanism should also be checked. This document in its’ simplest form, i.e. “Informative” should give chapter and verse of what, if any, services are available to the plot.. A more in depth C.U. or “Operationnel” can give the above information as well as inform what can be built on the plot. If building a house to live in, make sure the word “Habitaion” is on there somewhere. If a plot is advertised as “non-viabilisee” this means that in effect there are no service provisions to it. You will have to make arrangements to get water and electric to the plot, as well as budget for your own waste water system or fosse autonome. Print off your own copy of the cadastral plan, (available from www.cadastre.gouv.fr/scpc/accueil.do) and mark on it significant features like Electric pylons and drain covers, fire hydrants etc as these will enable you to get a rough idea of how much getting these essentials to the land will cost. You could always ask the agent or local mairie to supply the contact details of the appropriate body. A final word re Certificat d’Urbanism. Their validity is time limited, to eighteen months from the date of delivery. It can be extended by one year as long as nothing has changed regarding the classification, rules of urbanism or even tax regime for the plot in question. Make sure that the land you are buying has a valid certificate beyond the date of the sale. At that point it’s is transferred into your name at the Acte de Vente stage and all servitudes, implications, conditions and rights become yours. 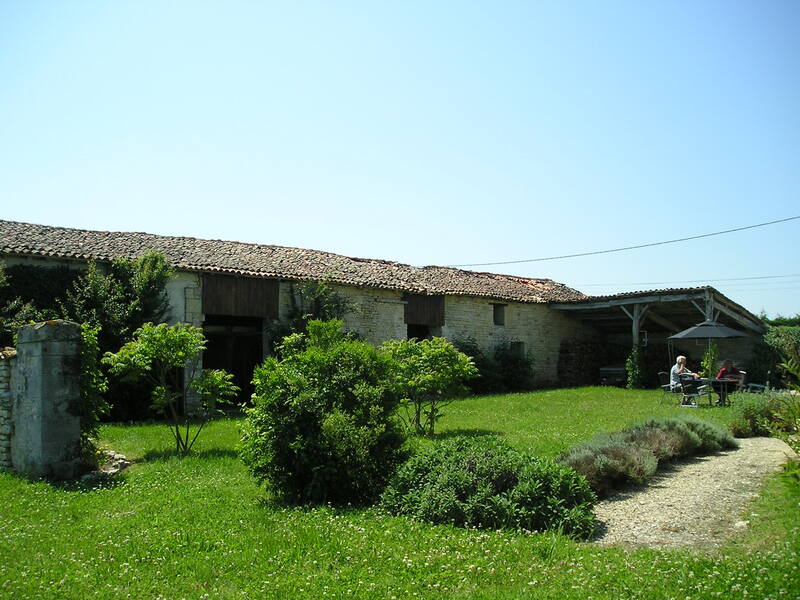 Are just some of the types of building available in France for conversion. Usually close to the original main house of a farm they can be quite substantial, well-built buildings, offering volumes of accommodation on a grand scale. Usually offered for sale as conversion projects it is important that these buildings are no longer required for the use they were originally intended; agricultural. To this end a request is usually sent to S.A.F.E.R. which is the Societe d’Amenagement Foncier et d’Establissemnt Rural. This body is charged with the protection of the agricultural landscape and heritage. They will be asked if, in agricultural terms, they or their members, have no further use for the building and can be sold on. ( I am convinced that this conversation has happened, albeit rarely. I translate it as the “Maire said it would be all right to start the process”.) Meaning get the paperwork in! Not start knocking the building about. Finally on conversions. It is possible to be seduced by the volumes that some barns offer. I have seen a project being contemplated for a barn 32 metres long, 8, 5 metres wide and 6 metres high. This gives a footprint of 272 m², over two floors 544m² with a total useable volume of 3264m³. By anybody’s standards that is a lot of space to rattle around in. Not to mention heat, light, cool and furnish. If you don’t need that much space just convert the bits you do, and apply for permission accordingly. Maisons Bourgeois, Longere, Fermette, Maison de Ville. And everything in between can be found in various states of disrepair and condition. 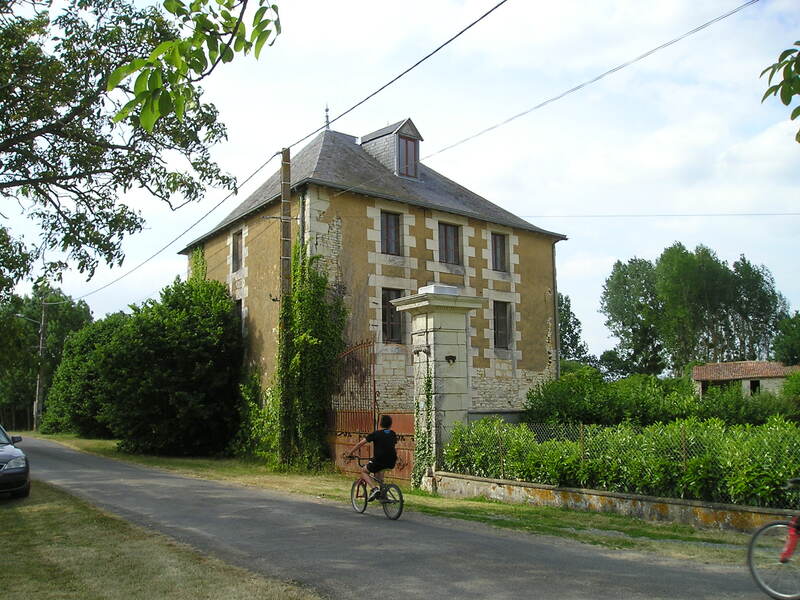 From the Maison Bourgeois that needs a paint job and perhaps the outside render freshened up. To the Longere requiring a complete re-wire, re-roof and all the sanitation (if there is any) needing a serious upgrade. The array and availability of the type of property is vast. It really is a case of paying your money and making your choice. The paperwork at the sale stage consists of the statutory checks and inspections that form part of the pre-sale report. Checking things like, presence of lead, asbestos, insect infestation and wood rot, these checks provide a snap shot of what the condition of the building is in. It is not a structural report, these do not exist, as part of a house sale, in France. You can have your own commissioned and this can be included as part of the sale as a “clause suspensive” if you want to make the sale conditional on a favourable report. Other factors such as rights of way, servitudes, special conditions related to the property can also be checked at the Acte de Vente stage and should form part of the detailed understanding of what you are buying before you finally put pen to paper and hand over the cash. As if this was not enough paperwork. You may like to think of adding some of your own! Now is the time if you are thinking of making any structural or significant changes to the intended purchase; an attic conversion, an extension, a swimming pool, to add the condition that planning is agreed or obtained before a sale. This is common practice in France and would save a lot of headache if you knew before purchase that the idea you had for the 3 bedrooms all with en-suites in the attic of the longere your fancying is not only achievable in terms of space but also in terms of the authorities who control the planning rules. People buy property for a variety of reasons. These reasons are as individual as they are, and their choices just as varied. There is a commonality of system and procedure for all sales. An understanding of this to as high a degree as possible will, at best, make the process relatively easy. A blurred conception of what’s involved could lead to heartache, worry and no small financial cost. Do all you can to make sure you have a grasp and understanding of what’s involved. Use places like Frenchentree to glean as much information as you can, but above all else, if in doubt, ask! There is bound to be someone on forum or an article somewhere that covers the situation you find yourself. Some people will have already been there, done that and now be using the T-shirt as a duster.